Steve from scrollsawworkshop.blogspot.com shows how to use Corel Draw’s envelope tool. Steve from scrollsawworkshop.blogspot.com shows how to create a portrait pattern. 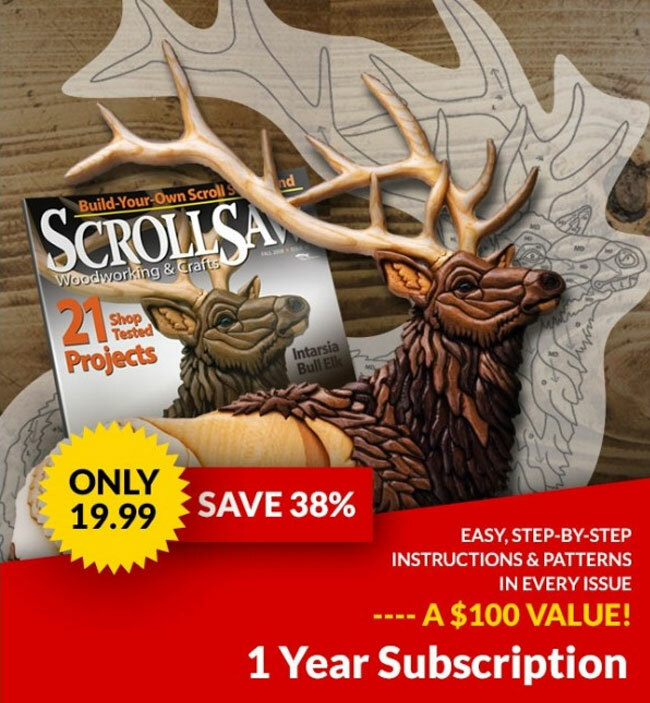 Steve from scrollsawworkshop.blogspot.com shows how to use Corel Draw to create an eagle clock pattern. Steve from scrollsawworkshop.blogspot.com shows how to use Corel Draw to create a desk mirror pattern. Steve from scrollsawworkshop.blogspot.com shows how to use Corel Draw to create a basket pattern. Steve from scrollsawworkshop.blogspot.com reviews Corel Draw X4. 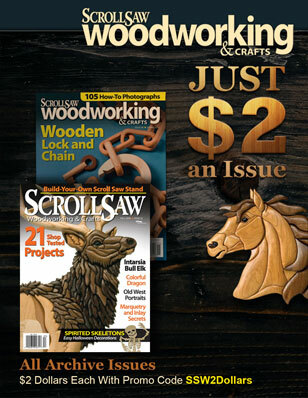 Steve from scrollsawworkshop.blogspot.com shows how to use Corel Draw to create a scroll saw pattern.